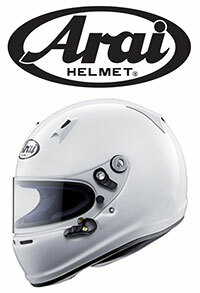 Authorized Dealer for iKart Indianapolis, Tony Kart, IAME USA, Vortex ROK, X125, Arai Helmet, Pyrotect Safety Gear, Ribtect, Zamp Helmets, and more. Trackside Support, Coaching, and Race Team. Our hours are 10 AM to 7 PM, but please call first to make sure we're not out at the track coaching & tuning. We are closed on Sundays, but we do have products available for sale at the track on weekends. SUPER SALE - SAVE $1000! 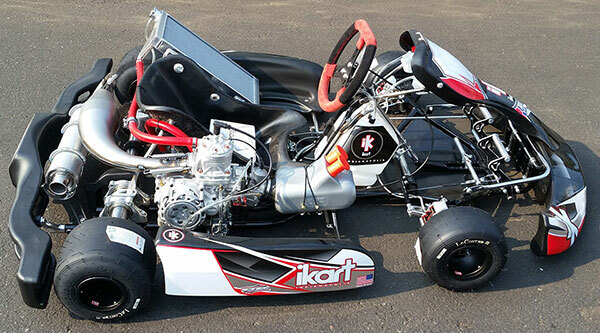 For a lmited time we are offering a $1000 discount on this brand new top of the line ikart Indianapolis CBX-RM1 Custom Shifter Kart - complete with Vortex ROK Shifter engine, MyChron5, and race prepped - ready to race! 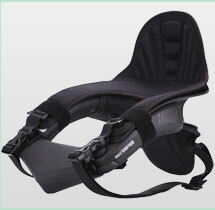 Only 1 available at this price - contact us for details. Randy Word 2018 O2s Champion in TaG Masters, and 2017 Champion in TaG Senior. 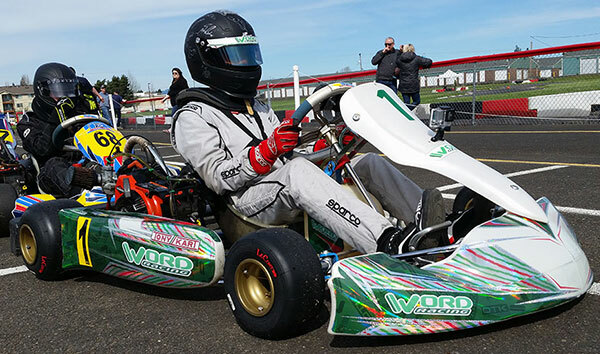 iKart takes 1st place, both days, at the Superkarts! USA Fikse Wheels Pro Tour – SummerNationals. TaG Sr. Saturday & Sunday Mains! 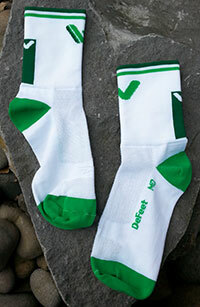 - New Kart Racing socks by WORD Racing! Drive safe. Word Racing recommends 100% concentration anytime you're behind the wheel. Please don't text & drive, or do anything else that distracts you from safe driving. 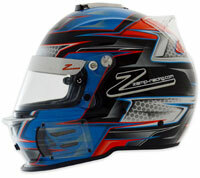 Super lightweight karting specific models available! 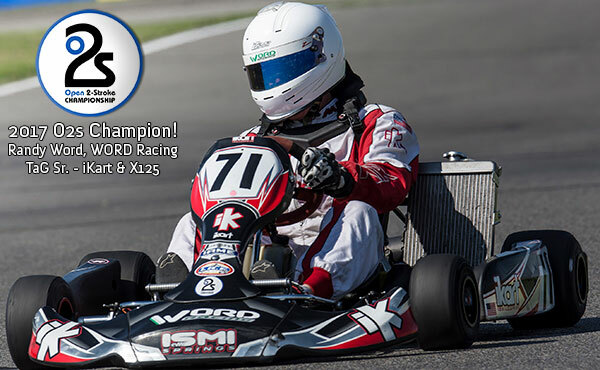 Dumonde TECH & PRO X lubricants for Racing Karts, and Racing Bikes. 1st place 2017 Championship Winner of the Open 2-stroke Championship, and also the OSKCS Championship, in TaG Sr., Randy Word. 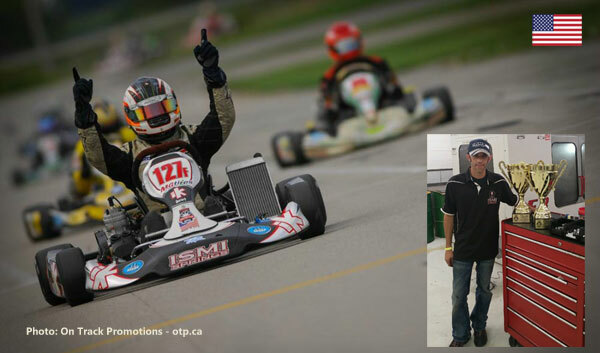 An iKart customer, Gregg Hall, also won the O2s Championshp TaG Masters class. WORD Racing spent most of 2016 traveling around the Northwest coaching & tuning for customers. 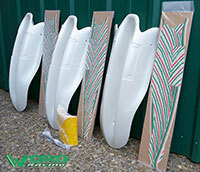 Winning at many tracks, and helping our customers to championship wins. 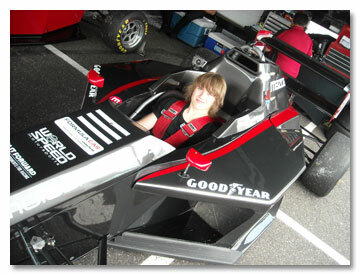 The factory iKart Indianapolis team also enjoyed some great victories, including with the new Cadet chassis. The factory team spent most of 2016 as a development year with the new Cadet chassis and the new iKart brake system.